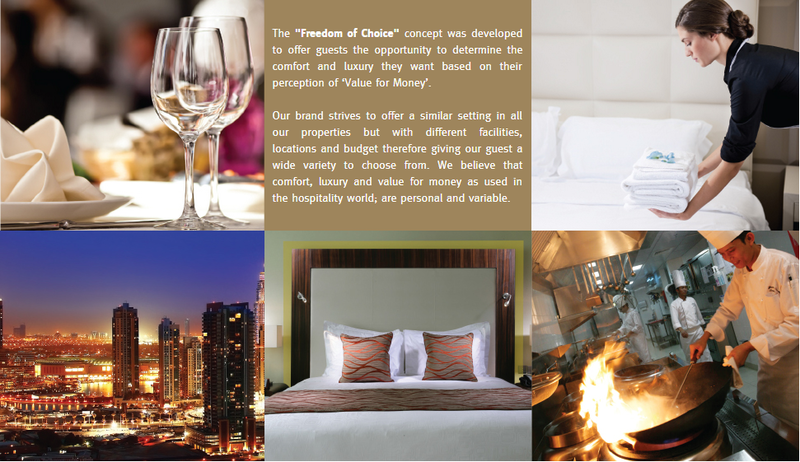 Born and based in Dubai since January 2008, Auris Group of Hotels is one of fastest growing hotels brand in the region. Auris is a local brand, with a regional presence and international standards. Based in Dubai, the group has stepped up the competition by redefining hospitality standards and committing to give guests the full experience of Dubai’s hospitality. The Group was confidently launched in 2008 with the anticipation that the worldwide economic turmoil would have a short term impact on the UAE market. Auris Group has since progressed and are now operating six hotels with a total of 1313 rooms and suites. Currently there are six pipeline projects under development in Dubai and a premier first five star resort within the UAE, Auris Plaza Resort in Ras Al Khaimah at the conceptual design stage. Auris is also growing in the Middle East region. After the successful opening of Auris Lodge Al Fanar in Jeddah, the group has three more projects under development in the Kingdom of Saudi Arabia (Riyadh, Jeddah and Al Khobar) with the latest announcement being the signature 5 star hotel, Auris Plaza Riyadh. Auris Lodge Sohar in the Sultanate of Oman, is in the final stage pre-opening preparations. Being a Dubai-based brand has provided Auris with the strength, resources and values to grow internationally and has led the brand to Sudan, Turkey, Oman and France with four projects in the pipeline. Auris has today a total of 8 hotels and hotel apartments projects abroad.